The Dirty Harry Series is dedicated strictly to performance surfing for ranges of conditions. This board is designed to take a radical progressive approach to a wider variety of conditions from punchy beach breaks, to lined up points. 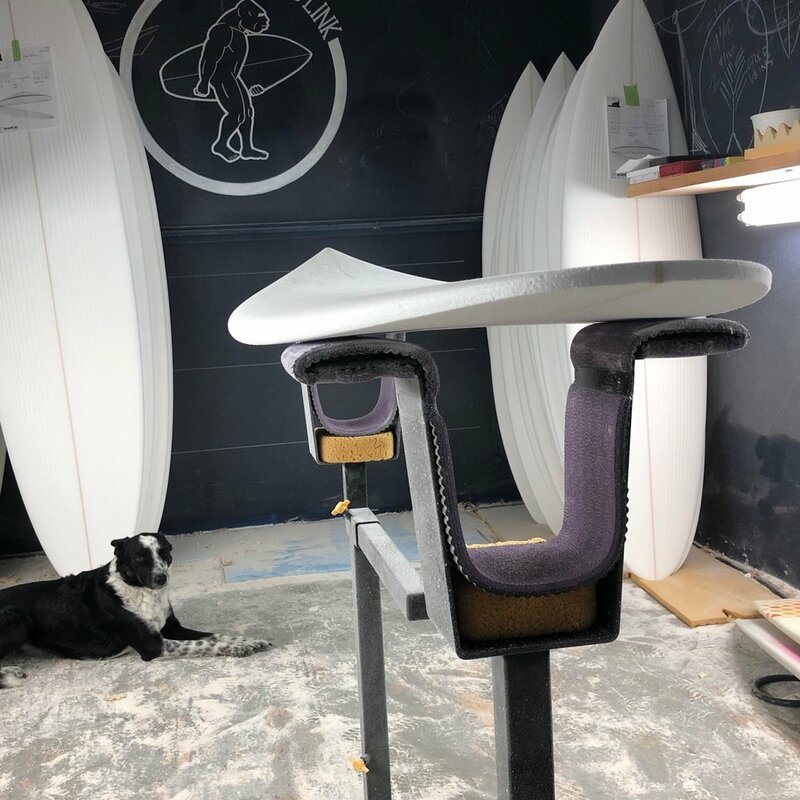 This board has a low nose rocker to help maintain speed in a neutral position, while tons of tail flip in the back brings the board right vertical in the pocket, with tons of release. Think of this as all around spring weapon, for someone who knows their way around a short board. Average Dims: 5-8 x 18 3/4 x 2 1/4 at 26 liters. This board is not for the faint of heart. As much rocker as I felt we could get away with to make some serious good times out of hollow punchy waves, or lined up powerful beach breaks. 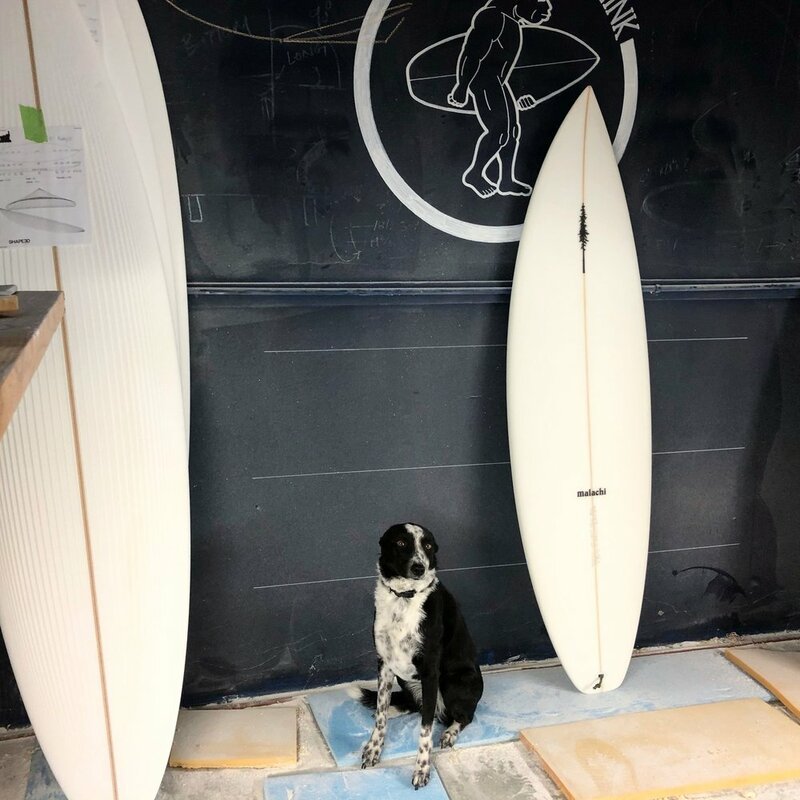 Nothing about this board reads beginner or user friendly, but you will be surprised at how much an intermediate surfer can get away with on this board as well. 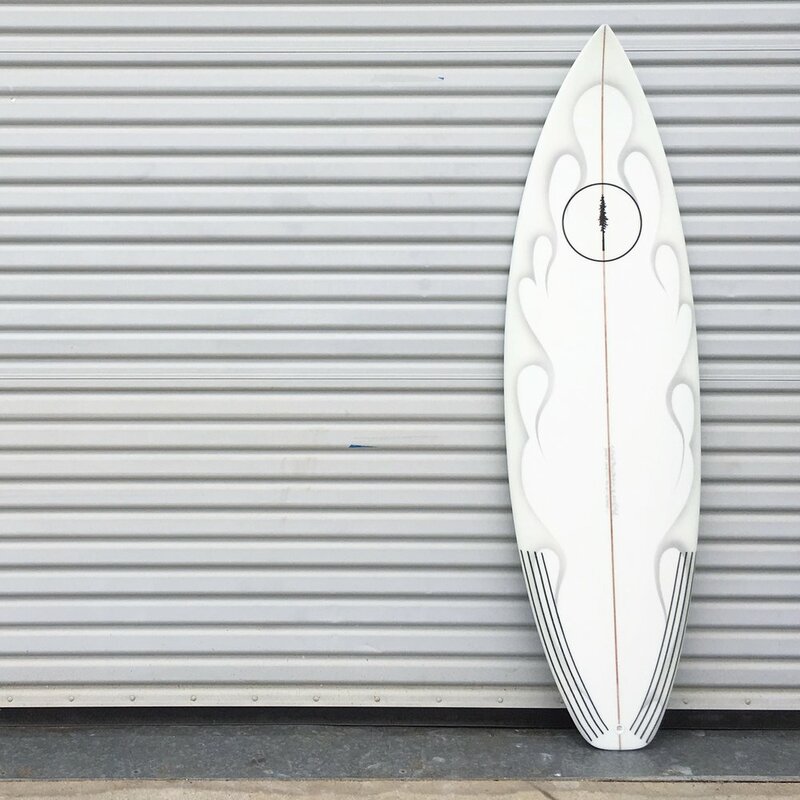 Ride this board at your height, in powerful good waves when performance counts. Average Dims: 5-10 x 18 1/4 x 2 1/4 at 25.3 liters.